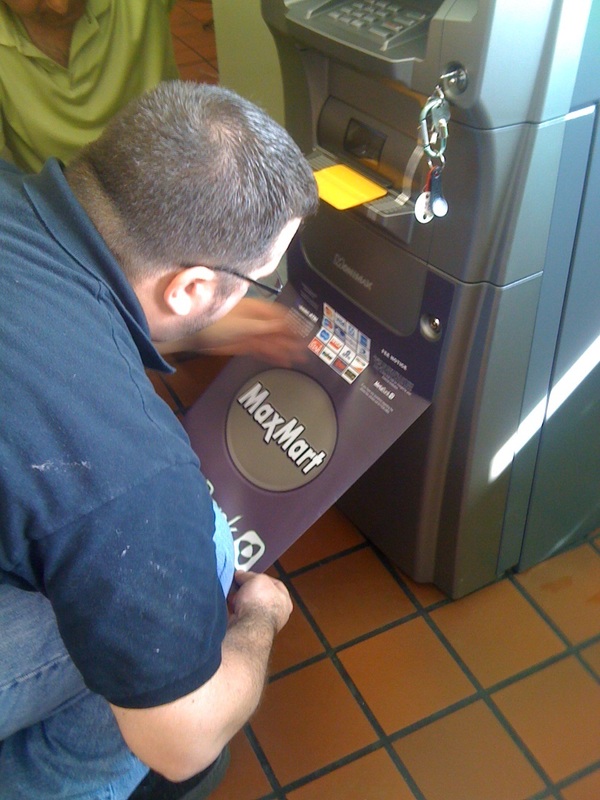 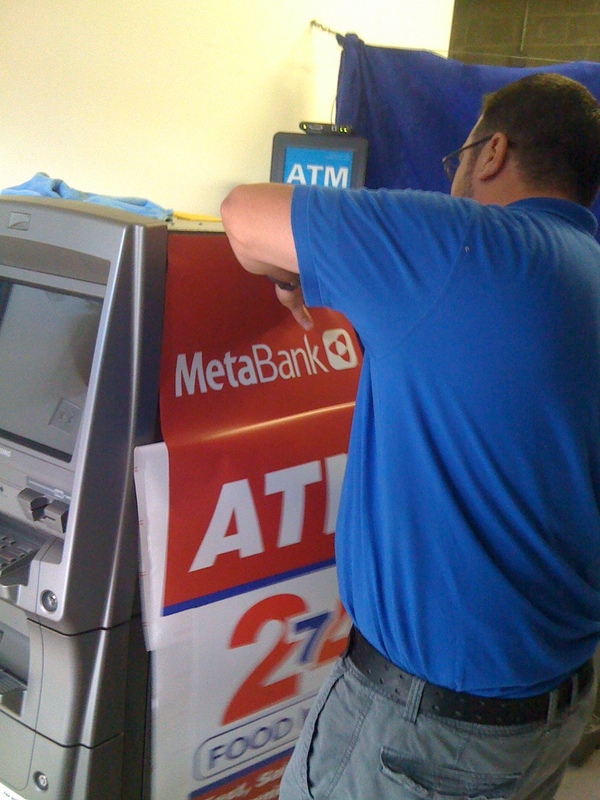 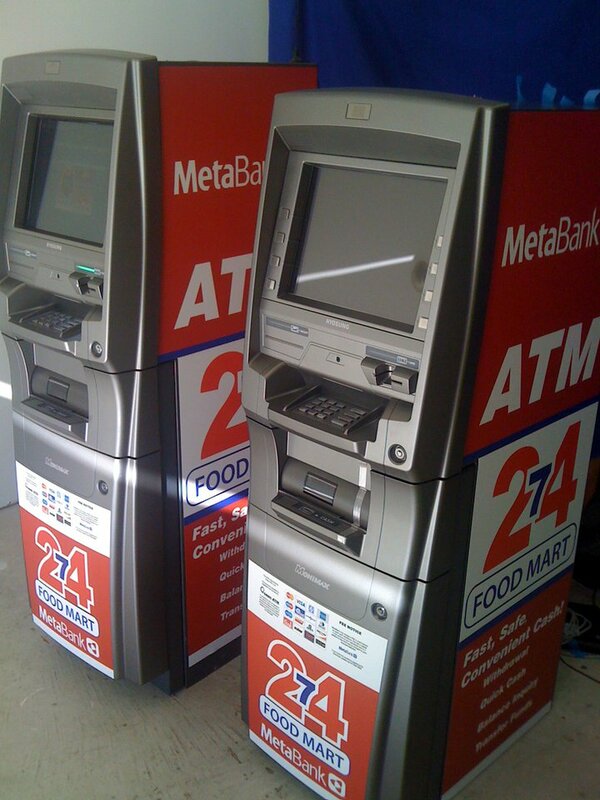 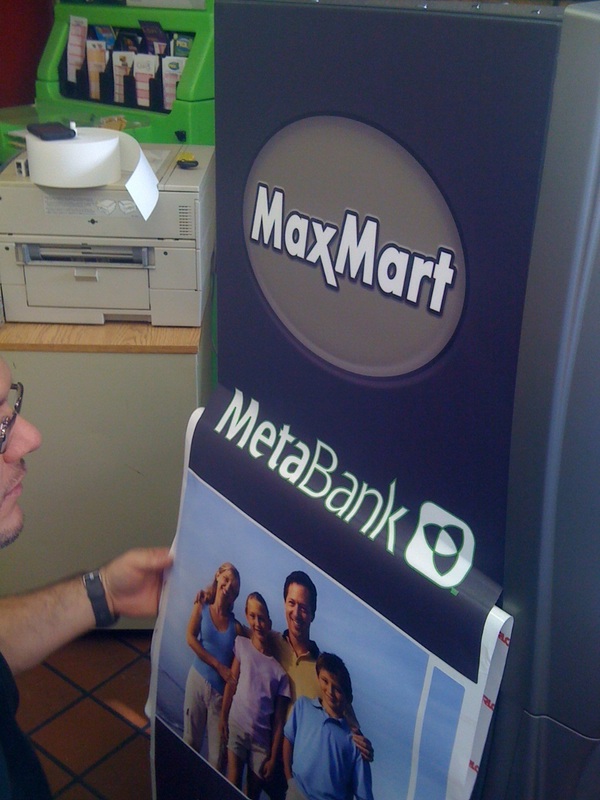 We can design custom ATM graphic wraps to help brand or co-brand your store, a particular item, event, or just about anything else that you would like. 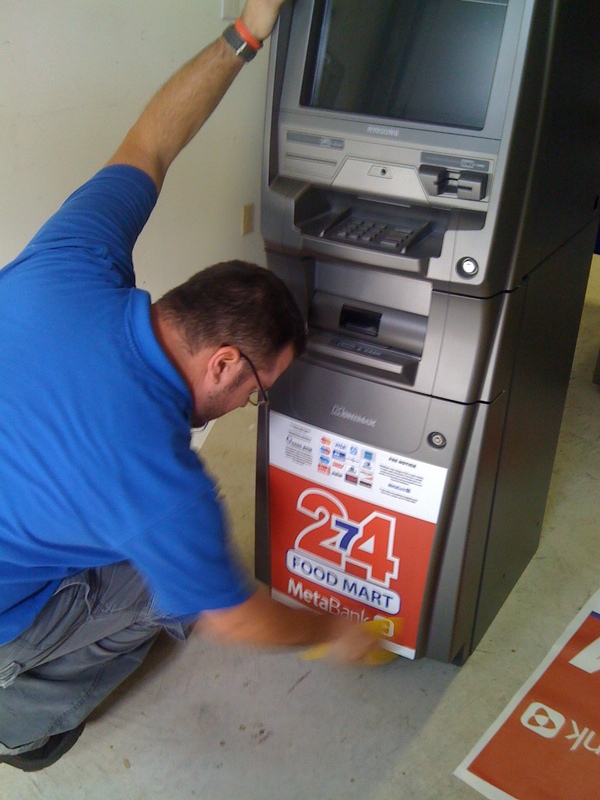 Contact one of our sales reps to let us know what your needs are. 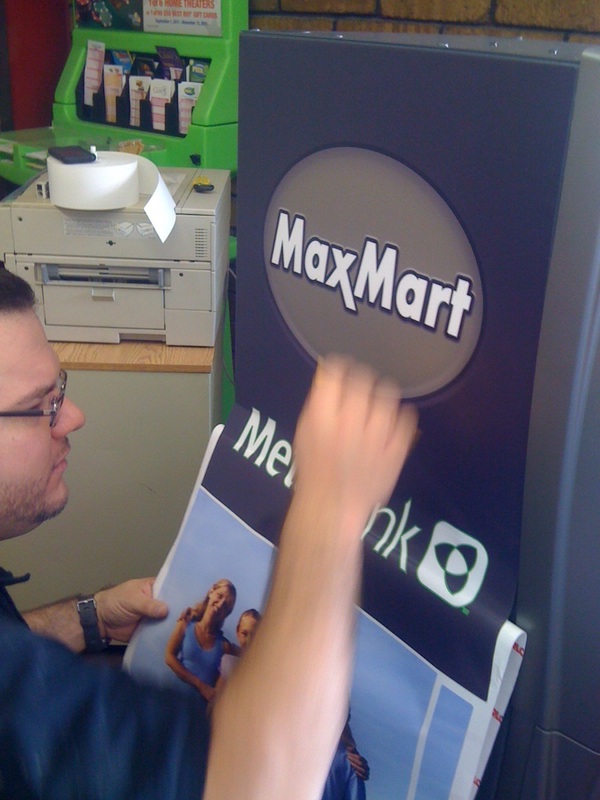 We will work closely with you to ensure that your message is carefully crafted and effectively communicated.